Dressing up Macarons just like make up. Well, actually if everything has been decorated before eating, it can enhance your appetite greatly. 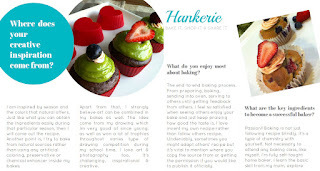 Just like the phrase that I always mentioned - Turn bakes into art before enjoying. Sometimes the simple ingredients can be brilliant idea. Just like these grated chocolate, it looks so gorgeous after the garnishing. 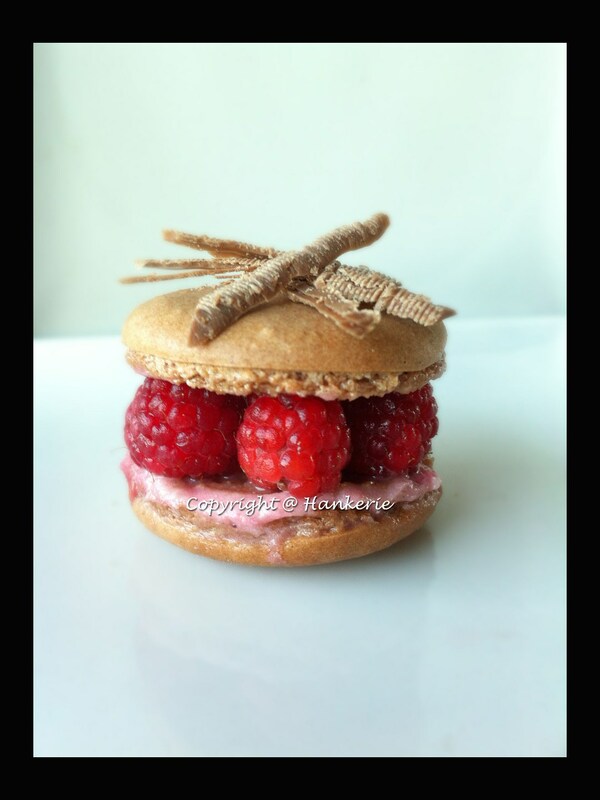 Assemble with fresh raspberries always my liking to enjoy this taste of heaven macaron. Refer to my previous post titled "Mini French Chocolate Macarons with Fresh Raspberries cream"
The macarons look so good.